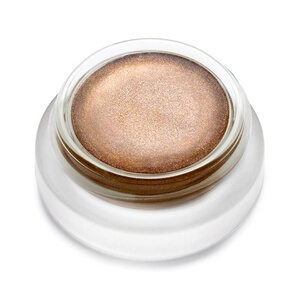 A baked highlighting powder subtly adding a warm hue to your complexion for a natural, radiant glow. 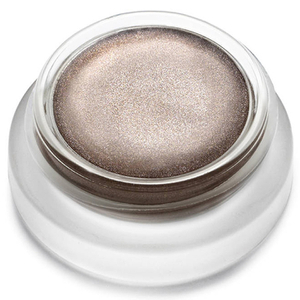 Whether you want to achieve an all over illuminating finish or simply highlight certain points, Beyond’s lightweight texture glides onto skin effortlessly, creating a healthy, flawless skin finish. 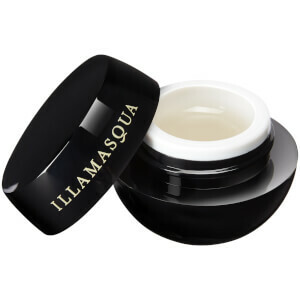 With the choice to apply wet or dry, it provides long lasting results and can also be used on the body to achieve a natural, bronzed skin effect. 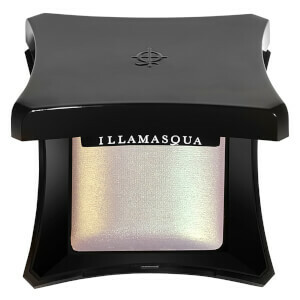 The shimmer this adds to my highlight areas is really pretty and catches the light really well. I seriously wear this everyday.